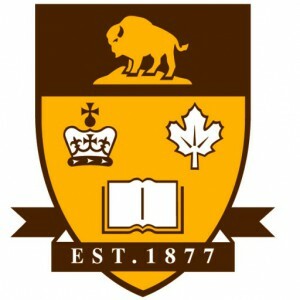 Greg joined the Department of Economics at the University of Manitoba in 1974 and continues to the present on a reduced appointment. In 1977/78, Greg directed the Economic Development Advisory Board (Manitoba Government) and produced a study on Energy and Manufacturing in Manitoba. From 1981 to 1986, Greg directed the Institute for Social and Economic Research at the University of Manitoba (ISER), where he was responsible for over $2.5 million of research, including the Mincome Manitoba experimental data. During this time, he also edited the Western Economic Review and directed ISER in convening several major conferences, books and monographs, and the publication many research monographs. From 1986 to 1988, he directed the Social Sciences Division of University of Manitoba Research Ltd., which focused primarily on contract research for government. In 1988 he founded PRA Inc. (with Rita Gunn and Kerry Dangerfield), which has grown to be one of Canada’s largest program evaluation firms. During his 27 years at PRA, Greg managed major projects in income security (National Child Benefit), agriculture (environmental protection, and business risk management), labour market training, natural resource management, and programming for First Nations. Greg retired from PRA in November 2015, but remains as a Senior Consultant with the firm.